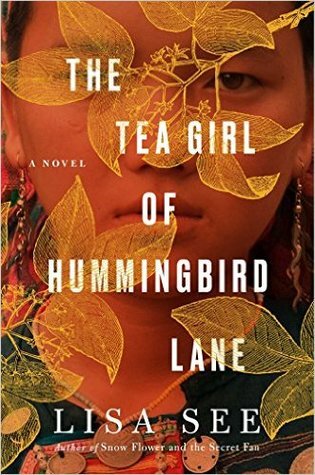 A thrilling new novel from #1 New York Times bestselling author Lisa See explores the lives of a Chinese mother and her daughter who has been adopted by an American couple. Li-yan and her family align their lives around the seasons and the farming of tea. There is ritual and routine, and it has been ever thus for generations. Then one day a jeep appears at the village gate—the first automobile any of them have seen—and a stranger arrives.